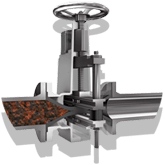 Are you looking for a reliable and cost-effective pinch valve solution? If this is the case, then you have found exactly the right place with AKO Armaturen & Separationstechnik GmbH, the global market leader for air actuated pinch valves. AKO Armaturen is a family-run company, which has been manufacturing reliable, cost-effective and innovative pinch valves since 1985. Pinch Valves also known as squeeze valves, rubber hose- or tube valves are the ideal shut off valve such as control valve solution for abrasive, corrosive and fibrous products, such as granulates, powders and liquids containing solids. They are used for unlimited industrial applications and industries due to their design and construction benefits/advantages. 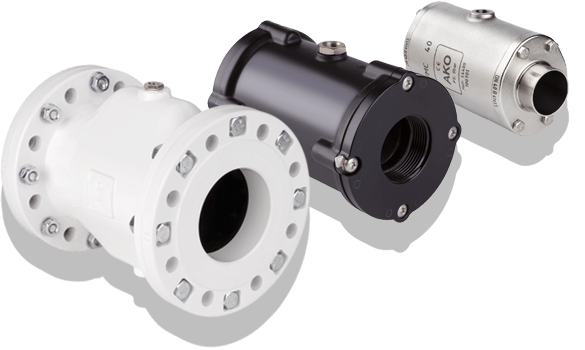 The AKO product range comprises a wide range of different air operated pinch valve as well as manual and control pinch valve series. 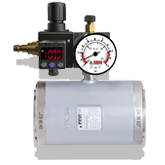 Air operated pinch valves are supplied directly with compressed air/fluid. 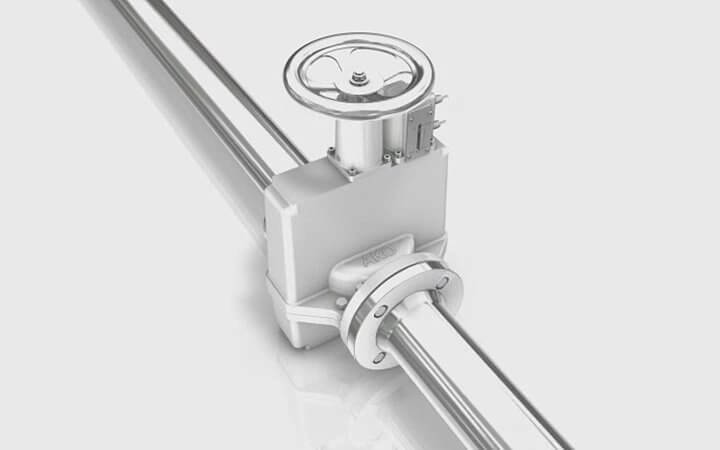 Manual and control pinch valves can be operated with different actuators, such as a hand wheel, pneumatic cylinder (single and/or double acting) or an electrical actuator. 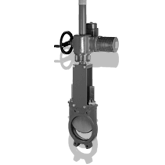 Special conductive pinch valve models with separate earthing are available for use in explosive area in zones 0, 1, 2, 20, 21 and 22. 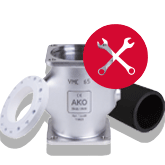 AKO supplies the most efficient pinch valves with an unbeatable service life – judge for yourself and test them! 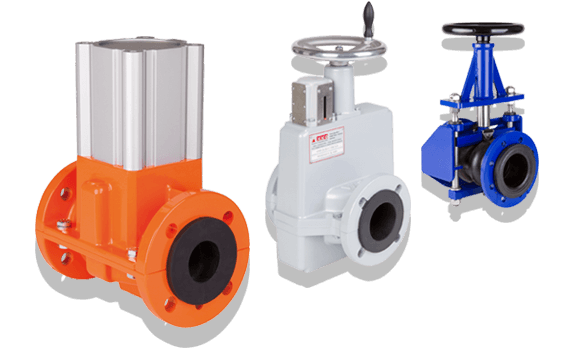 Alternatively, a wide range of knife gate valves is available for controlling your product processes. 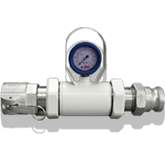 Pressure relief valves, pipe manometers or a variety of valve accessories round off the product range. 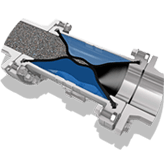 You benefit from AKO's expertise in innovative and efficient pinch valve technology. 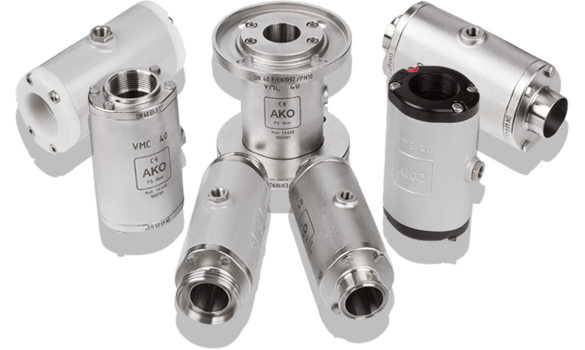 AKO's pinch valves are developed and manufactured in accordance with the Pressure Equipment Directive 2014/68/EU. 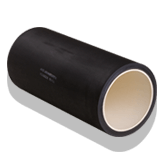 If requested by the customer, tests for the strength of the pressurised casing P10, tests for the tightness of the pressurised casing P11 and tests for pinch valve seat tightness (rubber sleeve) P12 can be performed in accordance with EN 12266-1. 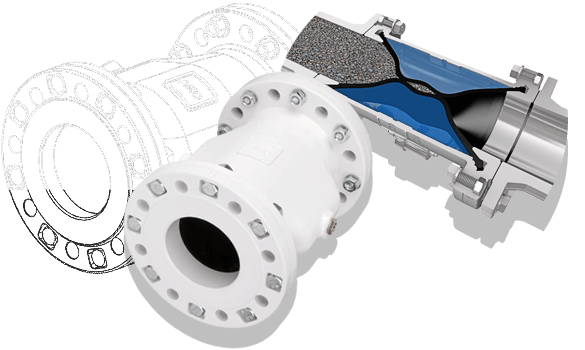 We conserve resources when producing our squeeze valves because of our innovative and efficient series manufacturing processes. In addition, all components can be traced back. This guarantees the consistently high quality of the pinch valves. 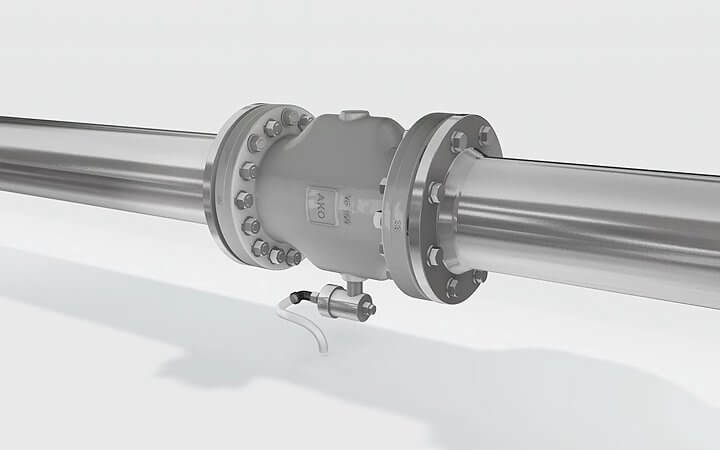 This approach enables AKO as the sole manufacturer of squeeze valves to issue inspection certificates 3.1 according to EN 10204 at the customer's request. 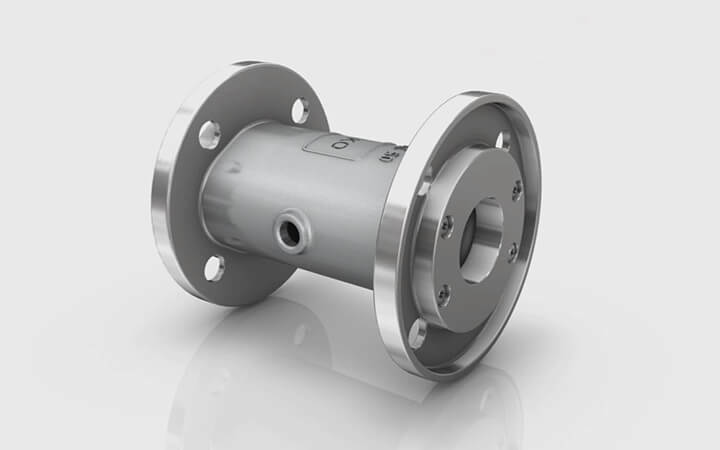 With squeeze valve productions sites and independent companies in Germany, France, England and agencies representing 30 countries, AKO is able to provide very rapid availability of pinch valves and spare parts around the world. Very high inventory levels, a “full-service” download area (documentation in 16 languages, 80 CAD formats as well as 32 assembly and animation videos) as well as short response times make for a rapid, comprehensive and excellent service. Exporting is an absolute “must” for any company that wishes to stand its ground today and be even more successful tomorrow - AKO has realised this and has exported squeeze valves internationally for decades. The majority of our customers are based in Europe. However, we also export to North and South America, Asia, Australia and Africa. At present well over 50% of AKO's turnover is already generated from direct global exports. You can use our “Distributor search” function to find AKO representatives worldwide. AKO pinch valves: your benefits at a glance! 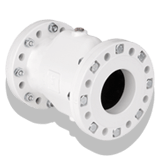 AKO pinch valves are advantageous because of their air and vacuum-tight seal, even with product flows containing solids. 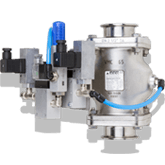 AKO squeeze valves are characterised in particular by an absolutely free flow of product, minimal air consumption as well as their extremely lightweight and compact design. AKO has by far the most extensive range of squeeze valves in the world with approximately 10,000 possible pinch valve variants. A variety of these models are available from stock. 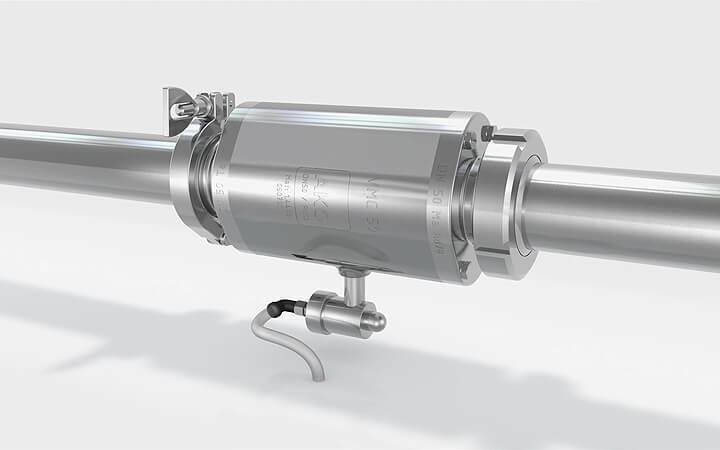 AKO is able to offer you the most efficient yet technically enhanced squeeze valve solution specially tailored to your requirements and applications because of the flexible modular systems.